Prompt: Write about a flower that grows in an unusual place. Why do the sunflowers grow along the roadsides? They grow there as if they were planted, and yet I know them to be wild. I’ve always loved them. Their deep yellow petals and nearly black centers always made me smile. I had seen their larger, more fair-faced cousins in Kansas, but something about these wilder-darker variety settled in my heart. 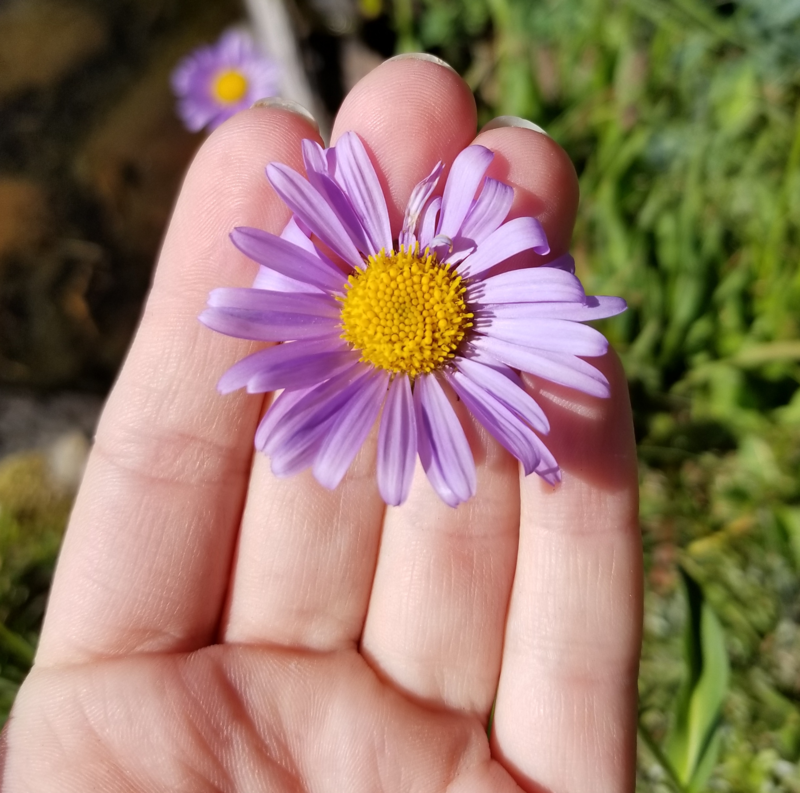 My first summer in Utah, bitter and disappointed about the unexpected move, it was these wild flowers that first softened the blow. The school-board quote: “Bloom where you are planted” came to mind. They grow in the rocky, nutrient lacking soil of the desert in the hottest, driest months of the year- yet grow they do, lining the country roads with their sunny faces, resilient, tough, and beautiful.